Packed lunches haven’t really been a “thing” in our house for quite a while now. Up until this year Ben and Chloe have both benefited from the government scheme offering all children in EYFS / KS1 a free school meal. Chloe, in Year 1, still gets her lunch for free and Ben’s costs us a fairly hefty £10 a week. Amy, however is super excited to be starting some full days at play group this term. The main reason for her excitement is that she gets to take a packed lunch! It’s the little things right? 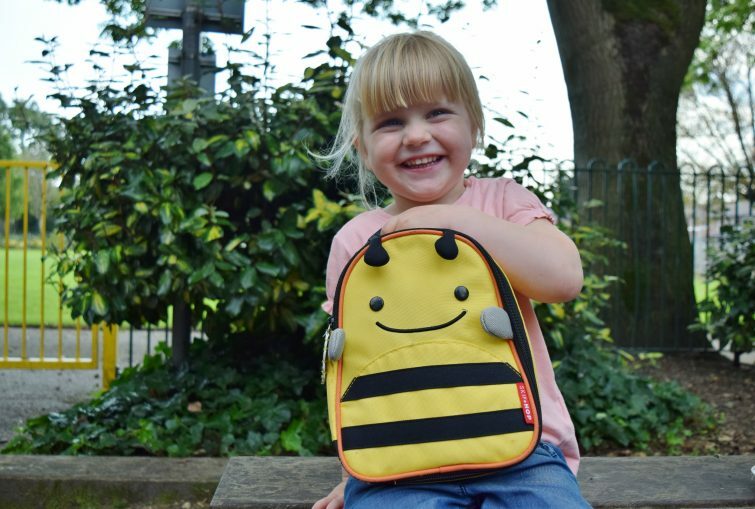 I’m conscious that, at not quite three years old, Amy’s lunch box needs to be filled with things which are easy for her to eat independently but are still healthy. 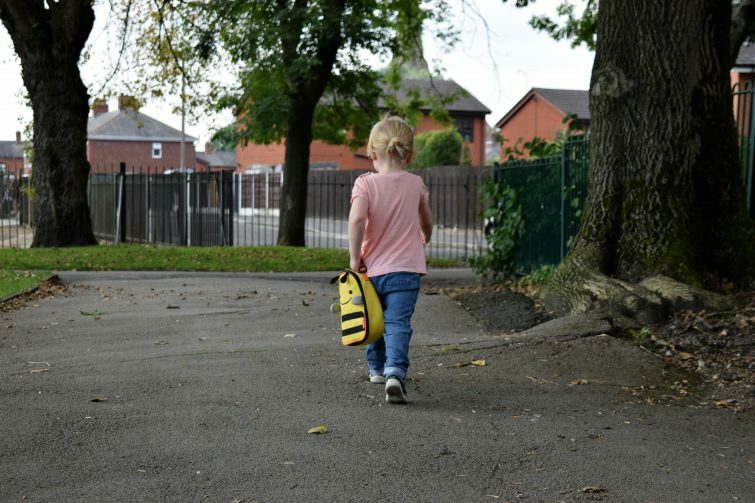 Amy’s playgroup have strict guidelines on what can be included in their packed lunches – basically no cakes and chocolates! 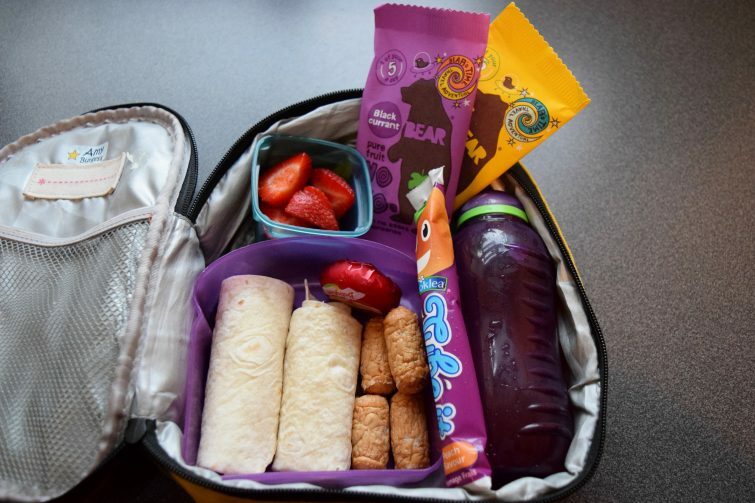 Along with making sure that things are simple for Amy at lunchtime, I also want to make sure that her lunch boxes are easy for me to put together – eg squeezy yogurts that don’t need spoons or fruit which doesn’t need preparing. I know some people spend ages preparing beautiful packed lunches but I’m just not that creative! BEAR Yoyos are an ideal option for popping into lunchboxes. They are made from 100% pure fruit (and a little veg!) to create a high fibre, healthy snack. 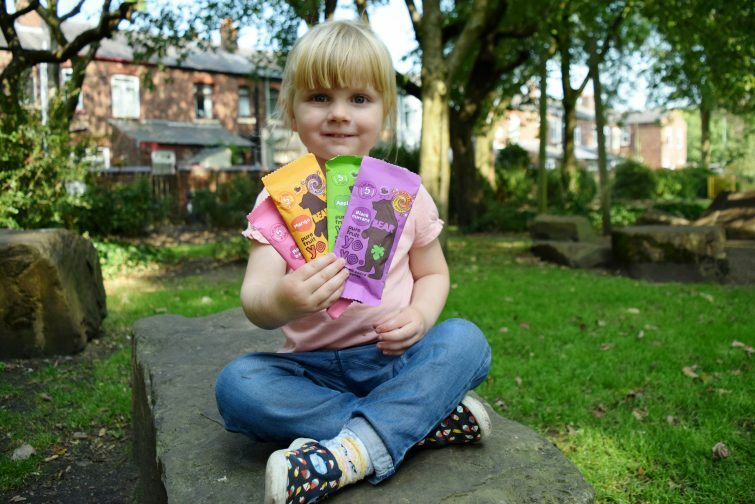 They are also free from added sugar, preservatives or concentrates, meaning your little one can munch on a portion of their 5 a day with no added nonsense. 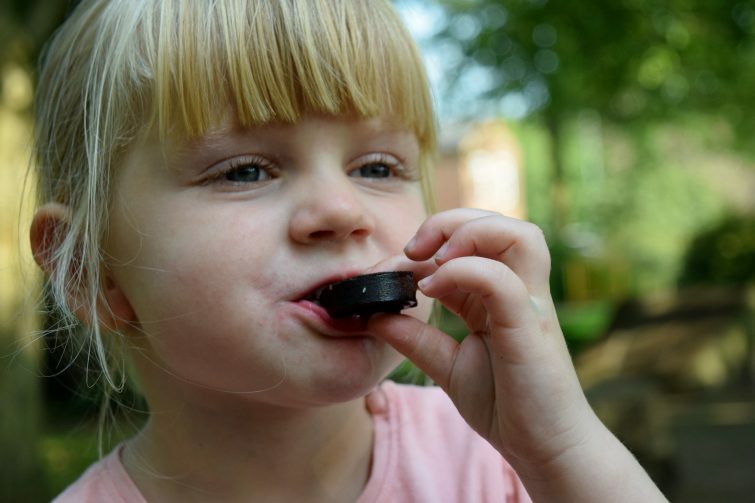 BEAR yoyos are available in six tasty recipes; Strawberry, Apple, Blackcurrant, Mango, Raspberry and Pineapple, and as you can see they go down very well! Playgroup are happy that it’s not chocolate, I’m happy because it’s so easy for me and healthy for Amy and most importantly Amy is happy because they taste nice and are fun to eat!